US Army MWR :: View Event :: Beginner Yoga with John at Milam PFC! Beginner Yoga with John at Milam PFC! Date: Feb 12 2019, 11:45 a.m. - 12:45 p.m. If you are new to Yoga this is the class for you! 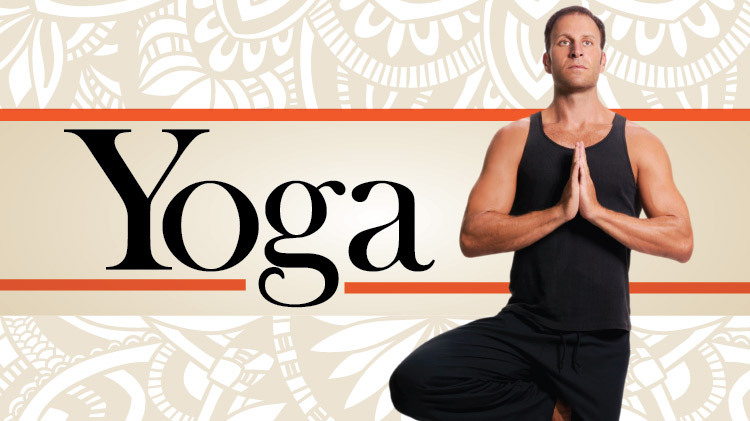 Learn the foundation of proper yoga poses, breathing techniques and relaxation.